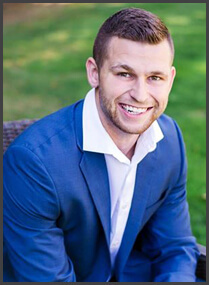 Part of the Nick Redinger Real Estate Team, Seth is a Broker who works hard to make your transaction stress-free. 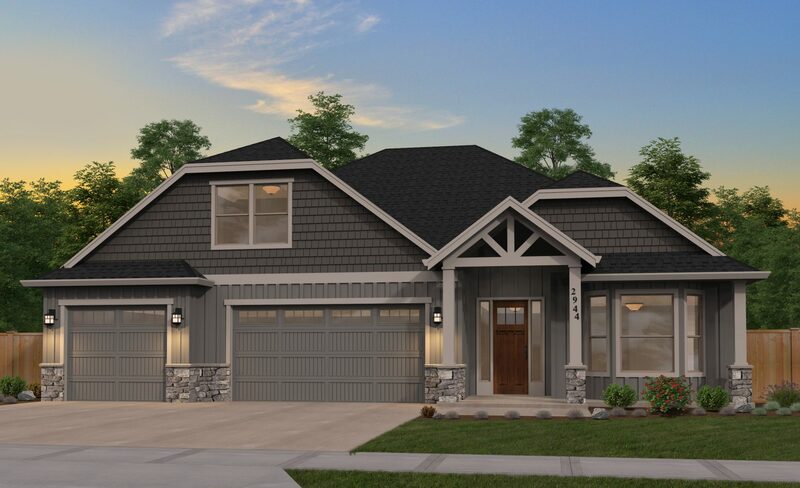 His knowledge of new home construction will seamlessly guide you through our process. Make an appointment with Seth today to get started on purchasing or renovating your home.